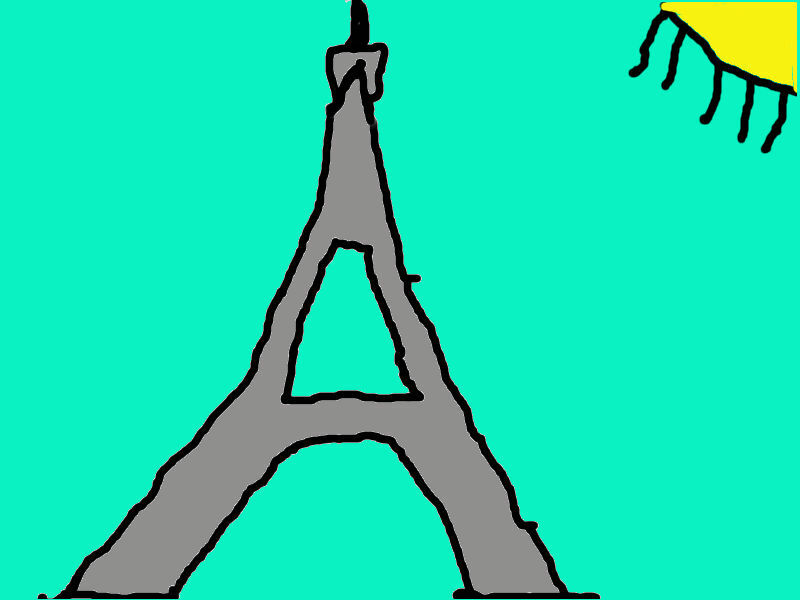 The Eiffel Tower is 320 metres tall it is in Paris, France. It is nearly the same size as the sky tower. At night time the Eiffel Tower glows it is very cool. It is cool when you go up the top of the Eiffel Tower you see the beautiful views. Hi benjamin I like the you darn the eiffel and you gave fact about it. Is it relay the same as the sky tower.